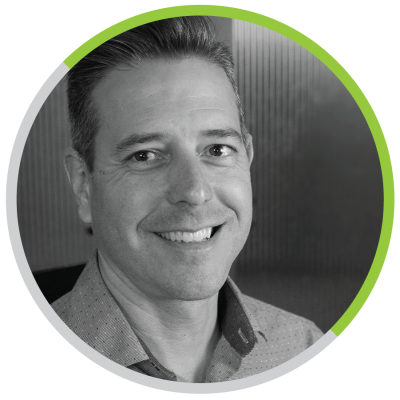 Rio brings nearly 20 years of experience in sales and marketing to the Dental Cooperative. Specializing in account management, Rio has represented a variety of family owned companies across many different industries. His passion is helping small companies compete in today’s corporate climate by providing them with the right solutions for their unique business. He lives in Albuquerque and is proud to represent the Co-Op in New Mexico and West Texas. Rio is a great dad and takes pride in raising his two daughters. He likes running, hiking, hot yoga, and snowboarding. He’s also an excellent cook and is happy to share his favorite recipes with you!